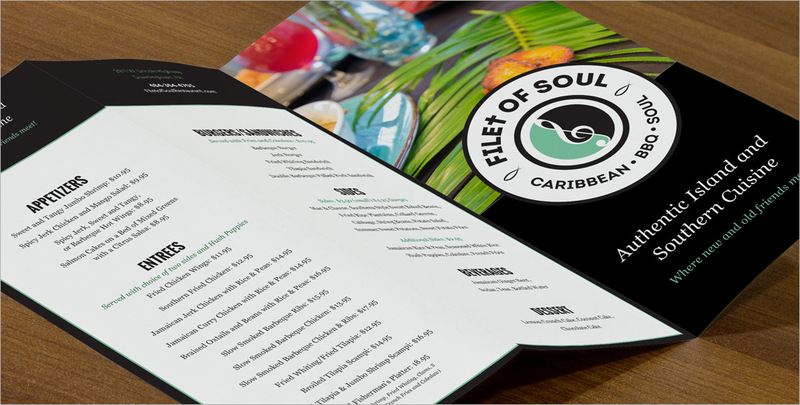 A new restaurant needed a brand identity, content creation, website, and marketing collateral. 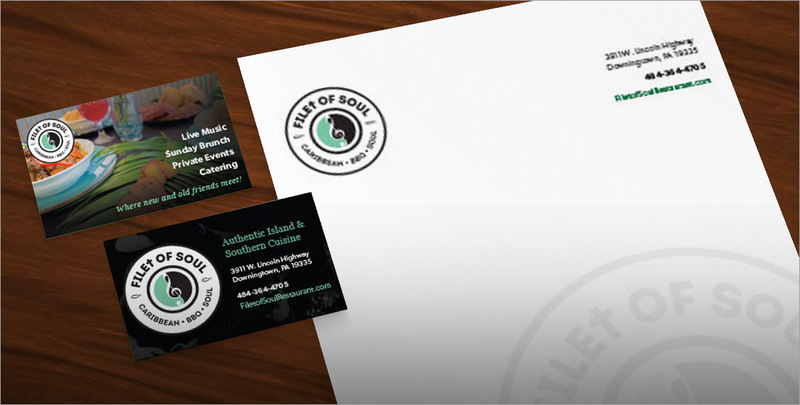 We designed the logo, business cards, and standard collateral. We built a custom Word Press theme with a photo gallery, event listings, menu, and blog. We also developed the content and managed the photo shoot. We implemented the new brand into menus, signage, and social media channels. Want to learn more about this project? That's how we like to do business. If you're looking for a personal relationship with a dedicated team, let's get together.